> Jim Darcy Elementary School > Expired Newsletter Posts > Coffee with Mr. Cummings! 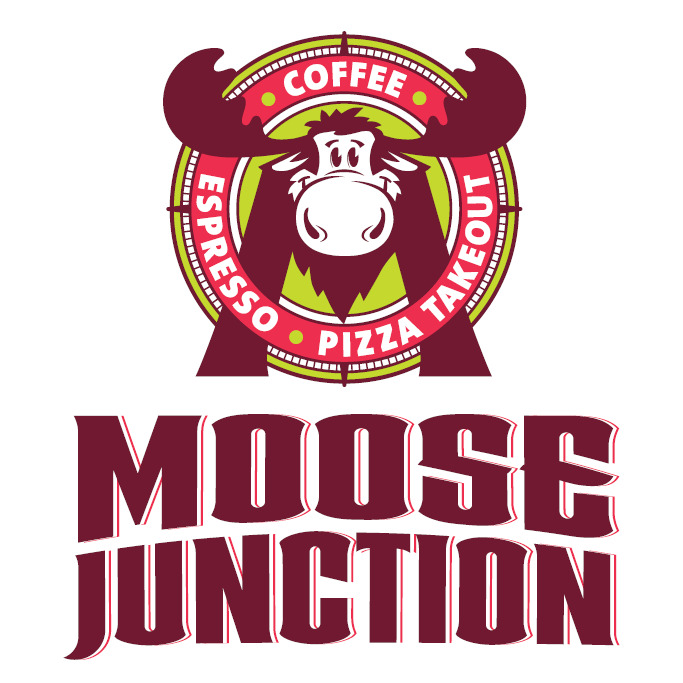 Join Mr. Cummings for coffee at the wonderful Moose Junction Friday, Friday December 7th at 8:30 AM. This is a chance for folks to chat, vent and dialogue about our community and school. Mr. Cummings will be doing this on even months now as things are getting really busy with the new school and all of the things going on here at Jim Darcy! I will be hosting “Coffee with the Principal” one Friday each month. Please join me at Moose Junction Friday DECEMBER 7th. Your favorite morning caffeine “go juice” is on me! I will be covering new topics each month and am happy to answer any questions you may have. Some of Our Topics: New Construction, Parking During Construction, School Safety, Intruder Training, Jim Darcy’s Academic Benchmarking.